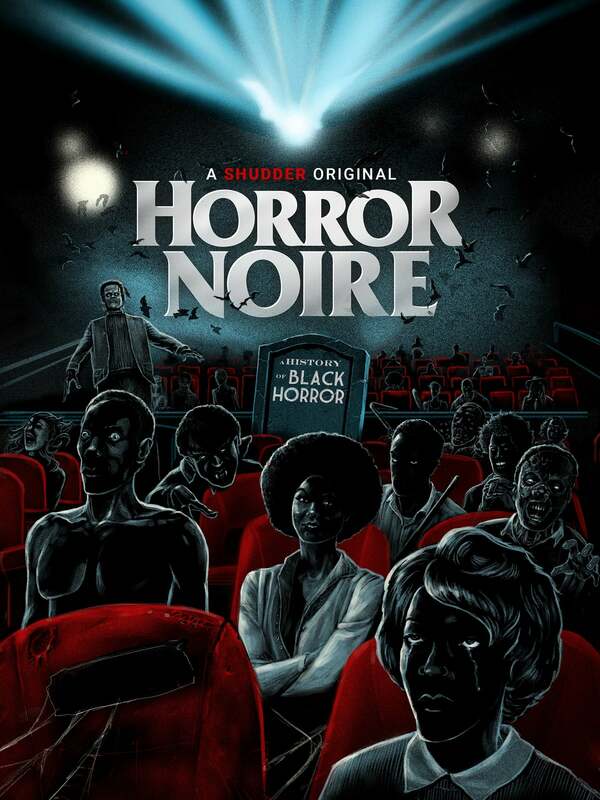 Xavier Burgin’s documentary, Horror Noire, which is taken from the book of the same name, is required viewing for horror fans, film fans, and people interested in the Civil Rights movement. The last one is a particularly heady subject that usually only comes up in horror circles during discussions about George Romero and his hordes of undead. Horror Noire tackles it and much more head on … and the film packs a wallop. The horror film is a throwaway to the mainstream public. Easily dismissed and often targeted by the forces of morality. The Academy of Motion Picture Arts and Sciences virtually disavows its existence when it comes time to dole out awards. Critics who do not normally view horror films, rarely understand them in context. This documentary does not care one bit about all that nonsense. It treats the subject matter seriously and scholarly (though still fun). It presents a look at something that far too many people do not bother to even think about: African Americans and their role in horror. Hint: It did not begin with Romero’s Night of the Living Dead. The sociology of it all is uniquely fascinating on so many different levels, and this film dissects it superbly. Horror films, for all the criticism thrown their way, have had a history of conservatism that is not always apparent at first. It is a conservatism that is disguised by a slasher’s mask, but it is there if one looks closely enough. Racism exists, too, though it is sometimes even subtler. Horror Noire examines these things in a way that is thought-provoking and entertaining no matter what your skin color happens to be. If you are a horror fan, it will connect with you on many different levels as the people interviewed and covered are just like you and into the same things that you are into … and they love it. Just like you. More importantly, Burgin’s documentary proves that the things that unite us are far stronger than the things that divide us. For some, horror has always been simply about being frightened. For others, its a haunted mirror held up to society. In that sense, Hereditary is about the occult and the breakdown of the family. Day of the Dead examines survival under the unending dread of zombies and the out-of-control military-industrial complex. Godzilla is just a giant monster to those in the United States, but to the Japanese, it is a coping mechanism for a people who were bombed into the shadows. Let the masses say what they want about the genre. We who love it know better, and that is why this film needs to be seen by anyone who considers themselves a fan. It validates what we love, and it proves that horror is not only fun, it is important and matters. Take that, romcoms! ← A New Season of The OA is Now Available on Netflix!